Get great tasting water from your Samsung or Kenmore refrigerator at a price designed to beat the big box stores! 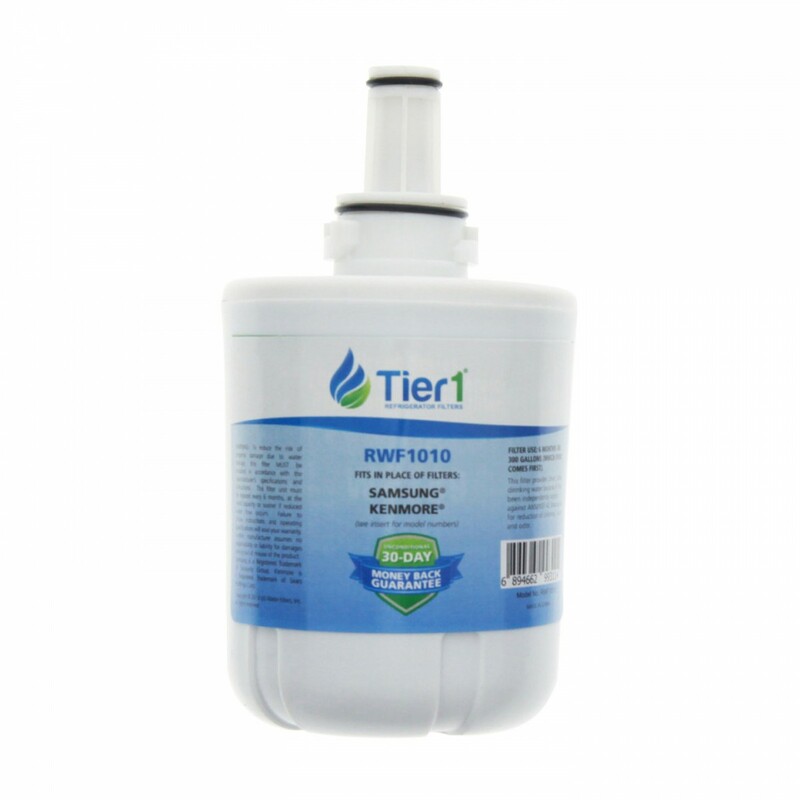 For up to six months, the TADA29-00003A Samsung Aqua-Pure Plus refrigerator water filter by Tier1 will reduce up to 99% of contaminants, including chlorine, lead and asbestos, which can lead to water taste, odor and quality issues. Installs easy and ships fast.